Diamond B Compressor & Hydraulics carries a full line of NRP Jones hoses, couplers, and fittings. We can provide and service hoses for any application. For Marine usage, we stock Coast Guard approved hoses and fittings. We also carry firehoses, nozzles, and fittings. 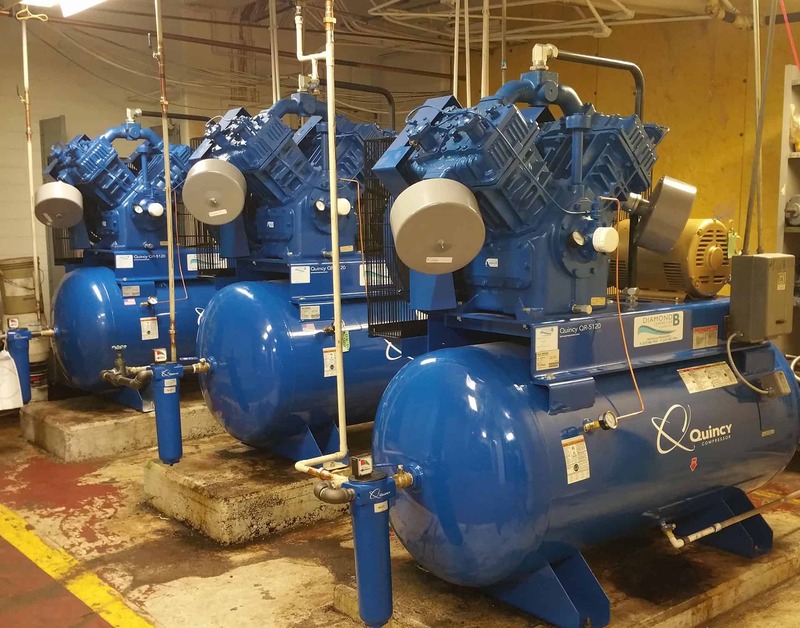 As an authorized Quincy dealer, our factory-trained technicians provide sales and service for these air compressors. 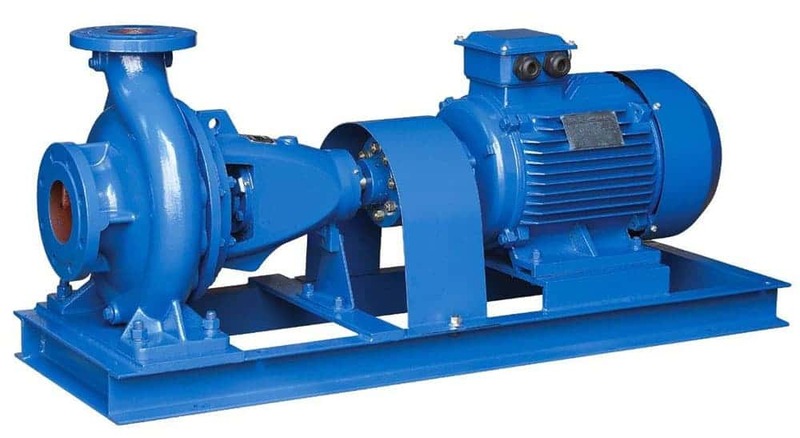 We also support all other makes and models including but not limited to brands like Atlas Capco, Sullair, Ingersoll-Rand, and Champion, or reciprocating and rotary screw units. With home, industrial, and marine applications, we can help with all your air compressor needs.